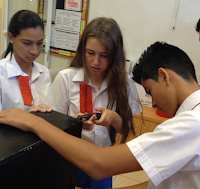 Learning At the LRC: Welcome to SY15/16! Welcome back to a new and exciting school year. 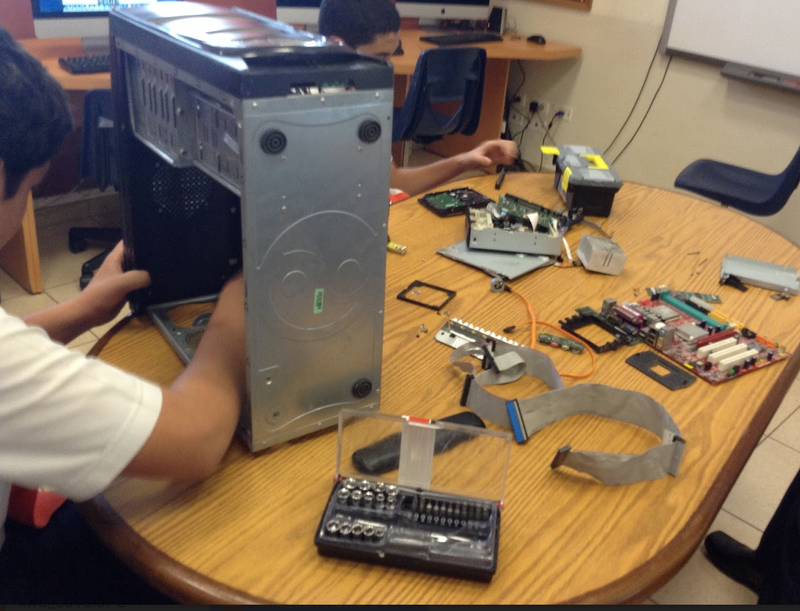 There are many changes taking place in the LRC in 15/16. I would like to take this opportunity to share some of the bigger changes with you. 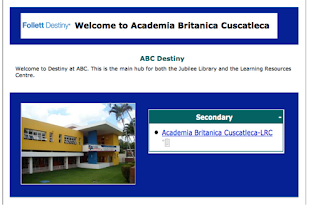 Our first big change is the implementation of our new library system, Destiny by Follett. This system provides students with a personal portal which will enable them to truly customise their library experiences. We also have a large collection of new books both in hard copy along with a collection audio books by Amazon Audible. Students will be able to check out shortly. While not new this year, our digital collection with Follett TumbleBookCloud is a great resource. We purchased the subscription last school year, which is updated and added to by Follett. 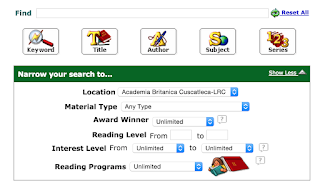 This service allows students to choose from hundreds of books including graphic novels, enhanced novels, ebooks, classic literature, national geographic videos, educator resources as well as audiobooks. 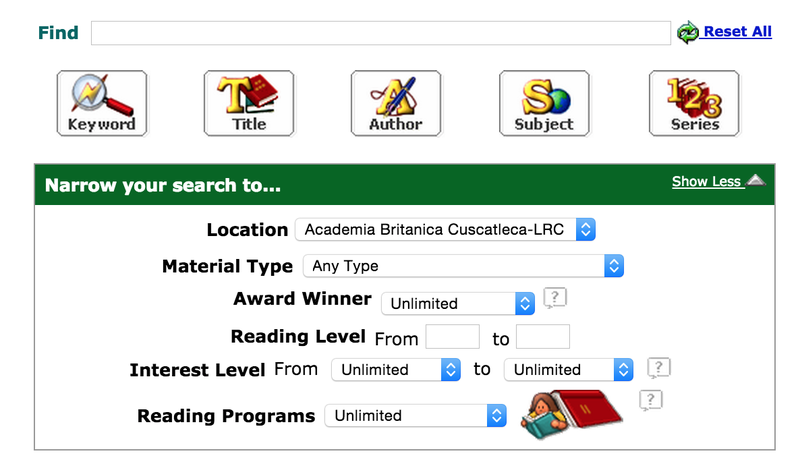 Students can access their Destiny and TumbleBookCloud options on the LRC website. Each class will also be given an orientation session on using Destiny, in tutor time, during the next few weeks. The new Maker Space has been assigned a spot toward the back of the LRC by the Studio and Raspberry Pi computers. We are very excited about its launch, which will take place this Monday with our first drop in activity along and will run parallel to the launch of the new Maker Club. Students can sign up for the club and they can also come along at breaks, or after school each week to take part in other activities. 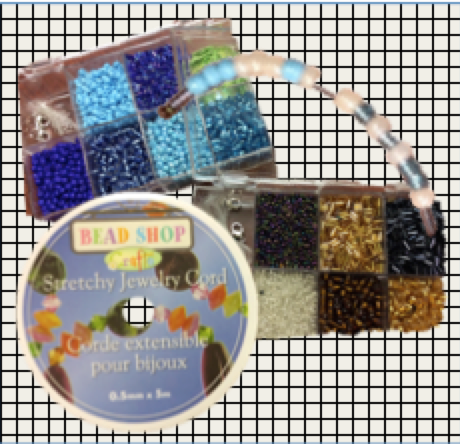 During the first activity, Binary Bracelets, students will learn a bit about the language of computers while making a personal chain or bracelet in binary. 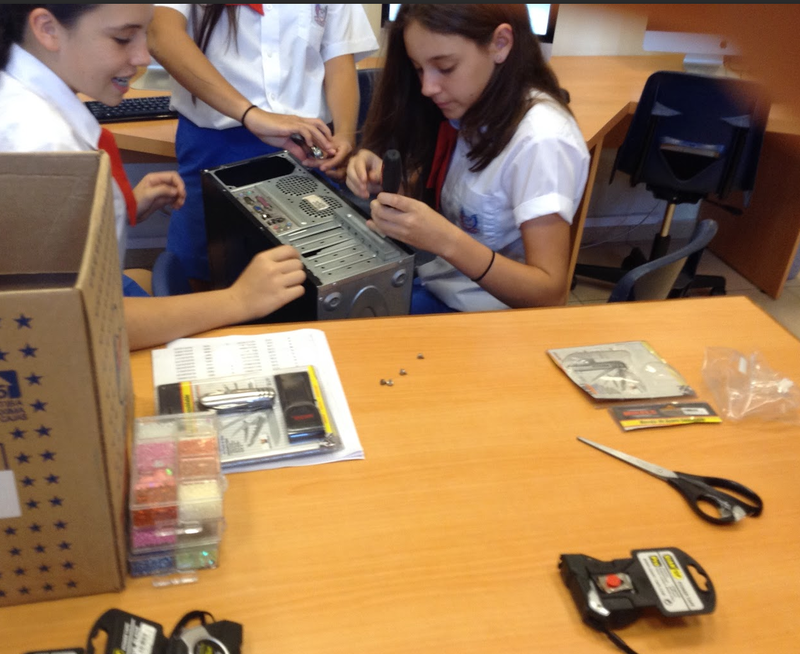 Maker Space activities have even worked their way into 8th grade ICT Creative Carousels in the LRC. The students had their first lesson last week in which they began learning about tools, and used them to deconstruct old desktop computers. 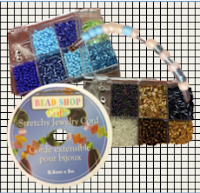 Here are a few pictures from the lesson. It is going to be a fantastic SY15/16 at the LRC. Do check back for regular updates!